The excursion will involve military cargo planes airlifting 56 support vehicles, including 14 limousines, and three trucks to carry bulletproof glass panels to cover the windows where the first family is set to stay. A Navy aircraft carrier or amphibious ship with a fully staffed medical trauma center will be stationed offshore in case of an emergency. ” The White House released more than 100 pages of e-mails on Wednesday in a bid to quell critics who say President Barack Obama and his aides played politics with national security following the deadly terror attack on the U.S. diplomatic compound in Benghazi, Libya. You can read all the e-mails here. ” Congressman Darrell Issa (R-CA), Chairman of the House Oversight Committee, ended the Benghazi attack hearing on Wednesday by stating, “This hearing is closed. 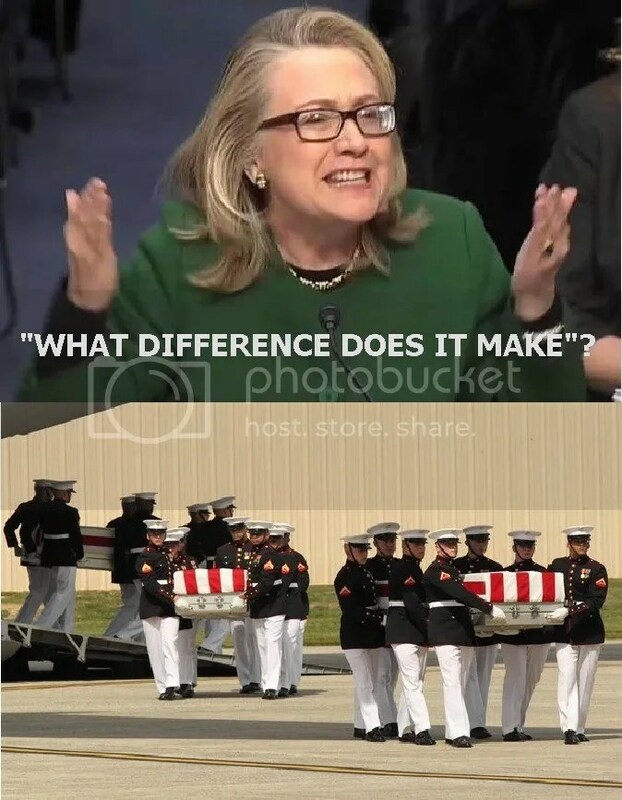 But this investigation is not over,” indicating more whistle blower Benghazi hearings are likely due in the future. Following the appearance of State Department employees Gregory Hicks, Eric Nordstrom, and Mark Thompson at his hearing, Issa told reporters he is encouraging more whistle blowers who know anything about last September’s deadly Benghazi attack to step forward and talk to his Committee. Issa told Breitbart News on Wednesday that the committee “reserves the right” to subpoena witnesses for future hearings. Issa would not specify who the Committee is currently looking to bring before its members, but a number of names have been mentioned over past weeks. The following witnesses could provide unique perspectives into what happened in Benghazi on September 11, 2012 as well as the administration’s explanation of it immediately afterward. ” Finally, below are individuals Hicks named in his testimony who are part of the U.S. Mission Libya staff. It will not be a surprise if someone on this list also appears before Congress to discuss what they know about the Benghazi attack and the administration’s attempt to explain itself afterward. It seems to us that if the truth is to be found , all of the above-mentioned “civil-servants” , each of whom certainly has first-hand knowledge of value to the investigation , should be required to testify under oath . The public deserves the truth from OUR employees . The families of Christopher Stevens , Sean Smith , Glen Doherty and Tyrone Woods deserve nothing less from their government . ” RICHARD GRENELL: I think the media’s becoming the story, let’s face it. CBS News President David Rhodes and ABC News President Ben Sherwood, both of them have siblings that not only work at the White House, that not only work for President Obama, but they work at the NSC on foreign policy issues directly related to Benghazi. Let’s call a spade a spade. Let’s also show you why CNN did not go very far in covering these hearings because the CNN deputy bureau chief, Virginia Moseley, is married to Hillary Clinton’s deputy, Tom Nides. It is time for the media to start asking questions why are they not covering this. It’s a family matter for some of them. JON SCOTT, HOST: So they don’t want to bring embarrassment upon folks who, who they’re close to? GRENELL: Who directly are related to this story. Absolutely. They’re covering for them. There’s no question about it. For the record, Ben Sherwood’s sister, Dr. Elizabeth Sherwood-Randall, is the Special Assistant to Barack Obama. WHO IS GIVING WHITE HOUSE ORDERS TO CBS NEWS ON BENGHAZI?